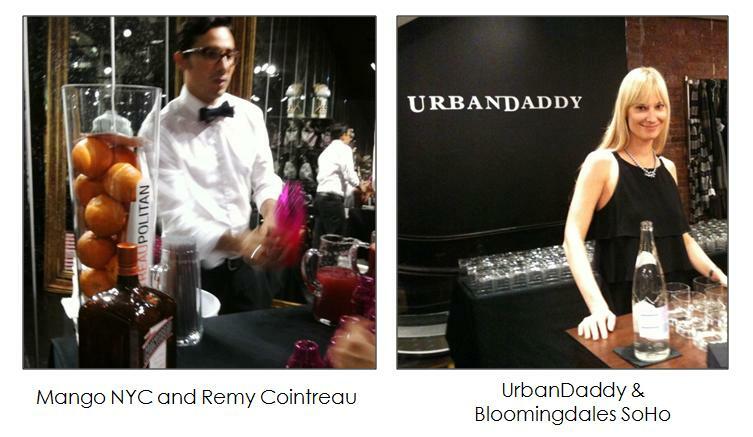 For Fashion Night Out in NYC, Shiraz Events was part of the SoHo, West Village, and Madison/5th Avenue madness! At the Tommy Hilfiger store on 5th Avenue, attendance exceeded expectations. Tommy and the Hilfiger’s made an appearance and made sure to enjoy the signature cocktail designed by Shiraz Events: the Cucumber Basil Martini. With Rachel Zoe and the Project Runway cast making appearances at the SoHo pop-up store, Piperlime was a very popular spot. Lime green accents brought the brand Piperlime full circle, from the staffs belts, to the signature cocktail, Sage Citrus Surprise. Our other events in New York included: Cavalli on Madison, Versace on 5th Ave., Jill Sander– SoHo and Madison Avenue, Urban Daddy at Bloomingdales SoHo, Moncler’s new boutique in SoHo, Maison Martin Margiela, and Mango with Remy Cointreau. In Miami at Bal Harbour, Shiraz Events had the pleasure of working with brands such as: David Yurman, Fendi, Pucci, Brooks Brothers, Ferragamo, Dior and YSL. Can't get enough of Shiraz? 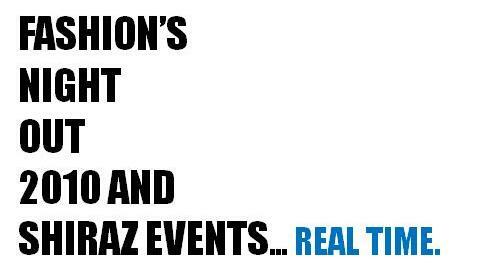 Looking for a Specific Event by Shiraz Events? Tweets that mention Halloween with the Kids! « The Art of Entertaining -- Topsy.com on Halloween with the Kids!